It’s that time of the year again where we do something a little extra to show those closest to us how much we love them. The go-to choice on Valentine’s Day is dinner and some long stem red roses, but think (a little!) outside the box and make plans that break the mold and impress your special someone. Option: On the heels of the highly-anticipated movie Bohemian Rhapsody, Somebody to Love – a Queen rock ballet – will be debuting in San Diego this Valentine’s Day. 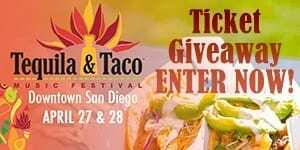 The one-of-a-kind event will showcase a live rendition of Queen’s timeless and iconic repertoire, featuring San Diego native, vocal powerhouse and America’s Got Talent finalist Brian Justin Crum. The show is on February 14 at 8 p.m. and tickets may be purchased through the venue for $67. Option: Head to Union Kitchen & Tap Gaslamp this Valentine’s Day for live acoustic music from 7 – 10 p.m., Broken Hearts Karaoke from 10 p.m. – close, and Late Night Social Hour from 10 p.m. – close, featuring half-off cocktails, beer and wine. Option: Take your Valentine back to the sublime romance of the 1910’s at San Diego’s historic venue, the Abbey on Fifth. Enjoy an intimate private table and bottomless champagne all evening long. Sultry jazz from Republic of Music will set the mood as you dine on savory hors d’oeuvres and divine desserts. From 8:00 PM to 10:00 PM (VIP seating at 7:30 PM). 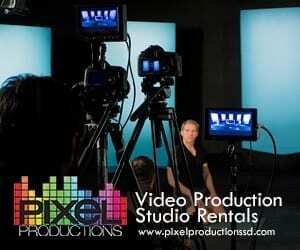 Prices starting at $55 to $75 per person* (*Tax and service charge additional). 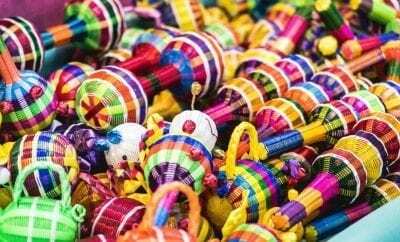 Option: For a memorable Valentine’s Day staycation that is equal parts fun and romance, Harrah’s Resort SoCal is a one-stop Valentine’s Day shop. The ultimate date night begins with cocktails at Spiked, the resort’s craft cocktail bar, before heading to Fiore Steakhouse for a candlelit, luxury dinner. Enjoy dinner & a show at The Events Center, when soft rock duo Air Supply performs on Friday, February 15. 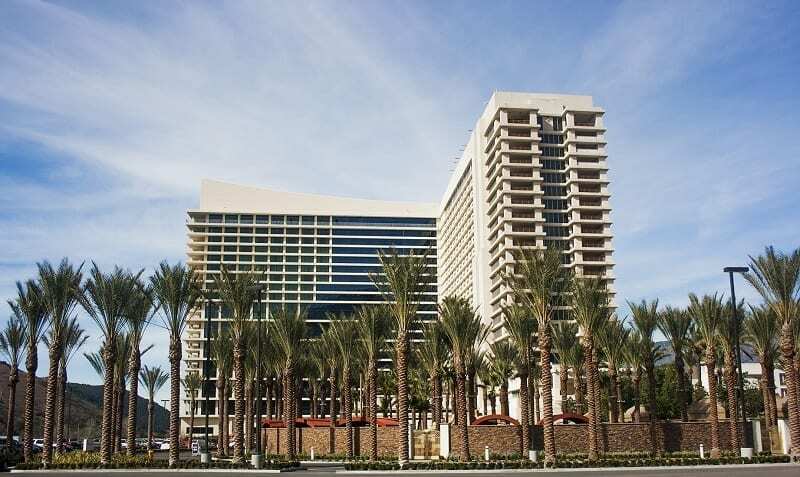 Harrah’s Resort SoCal will also be celebrating the holiday with a Valentine’s Day themed cupcake decorating class and a strolling chocolate-covered strawberry table on Saturday, February 16. Option: New to The Spa at Rancho Bernardo Inn, couples can enjoy a unique opportunity to explore the expansive property and it’s new Chefs Garden to incorporate the freshest ingredients and seasonal florals into their spa treatments with the Spa Floral Infusion Package. Pre-treatment, they can forage in Rancho Bernardo Inn’s Chefs Garden with their therapist to gather seasonal flowers, herbs and fruits to be used in the spa treatment within a custom blended scrub. The remaining gathered ingredients are sent to the bar and crafted into a freshly infused cocktail which guests receive post spa treatment by the spa pool in a private cabana. Top off the stay with a romantic touch by booking a decorating package offering everything from a bouquet of red roses in-room, to rose petals and candles and chocolate truffles and more — the perfect Valentine’s Day surprise (starting at $80). 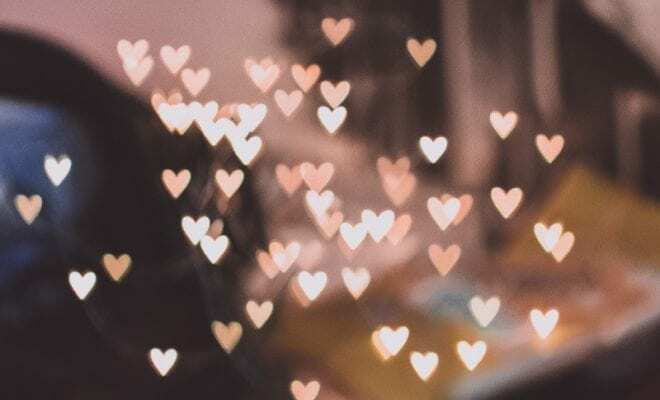 Option: Indulge in romance this Valentine’s Day at Rancho Valencia with the Love Is In The Air package, featuring an upgraded casita with a private whirlpool, rose petal turndown, daily breakfast spread for two, $50 resort credit per evening and more. Elevate the staycation with a romantic hot air balloon ride just a few miles from the resort that soars above the lush, rolling hills of Rancho Santa Fe, followed by award-winning treatments at the onsite Forbes Five-Star Spa and delectable dining at Veladora and The Pony Room. Option: Stay local this Valentine’s Day and visit the first California hotel under Marriott International’s experiential, millennial-minded Moxy Hotels brand. The 126-room Moxy San Diego is a bold, yet funky boutique hotel with plenty of playful touches throughout including its hotel check-in on wheels with a custom lobby “trike” for guests to receive their digital room key and Bar Moxy’s signature welcome nitro-cocktail served from the lively tricycle. Valentine’s Day room packages include the Moxy Champs & Bacon – One night stay, welcome cocktail (Got Moxy), and a shower full of ice with a bottle of champs and chocolate dipped bacon. Option: TCL Chinese Theatres’ luxury dine-in cinema located on the second floor at Theatre Box will offer a luxurious upgrade to the most timeless date combination – dinner and a movie. The Valentine’s Day Date Night package includes two VIP movie tickets; two orders of traditional or caramel popcorn; a take-home theatre box filled with each guest’s favorite candies; and the choice between a Sugar Factory goblet to share, or two signature cocktails, wine or beer to enjoy during the movie. The package also includes a prix fixe menu meant for sharing in Sugar Factory American Brasserie: two appetizers, with a choice between fried macaroni and cheese pops, Rainbow Sliders and more; one dessert, including gourmet ice cream sandwiches and New York cheesecake, among others; and the choice between a Smoking Goblet, a bottle of champagne or two signature cocktails, wine or beer before or after the movie. Theatre Box’s Valentine’s Day Date Night package is priced at $150 per couple. Option: Do you and your Valentine’s Day date share a love for each other and the latest movies? Del Mar Highlands Town Center’s Cinepolis makes for the perfect date night anytime, but their Valentine’s Day menu makes an evening at the movies that more special. 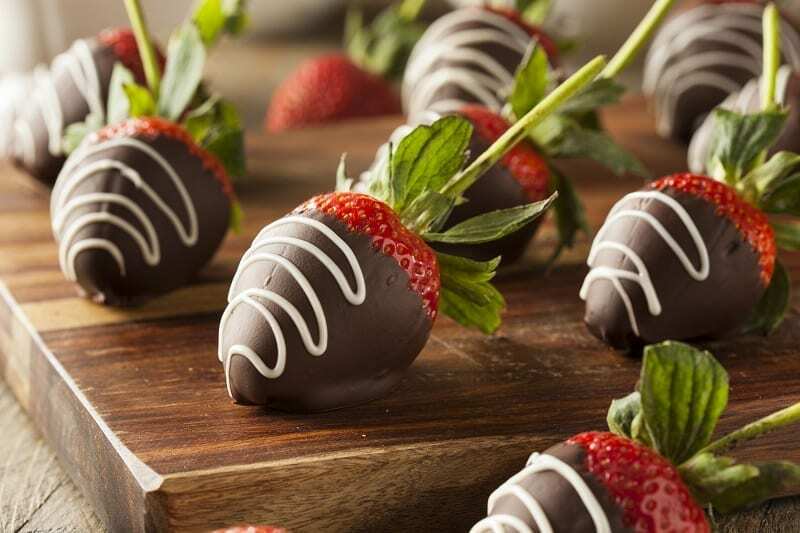 From February 11-17th they will be featuring a Valentine’s Day menu complete with savory and sweet specials including romantic chocolate covered strawberries and wine or bubbly. The packages range from $45-80 and are the perfect treat to make your movie experience, that much more romantic for the holiday. Option: Can’t afford an escape to the city of love? Step into Patisserie Melanie where Chef Melanie Dunn’s love of Parisian baking transfers delightfully into her hand-made pastries. In addition to the holiday of love, Patisserie Melanie will celebrating its one-year-anniversary and Valentine’s Day in February. 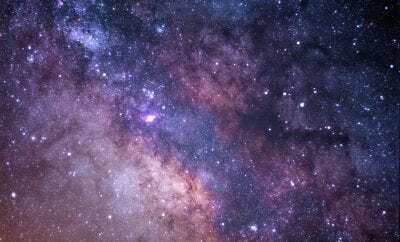 In addition to her daily offerings, both occasions will be marked with four days of sweets and specials. For more information on Melanie and her seasonal offerings call (619) 677-2132 or visit www.patisseriemelanie.com. Option: Skip the crowds this Valentine’s Day and turn up the heat with a take-home pizza kit from Sammy’s Woodfired Pizza & Grill! 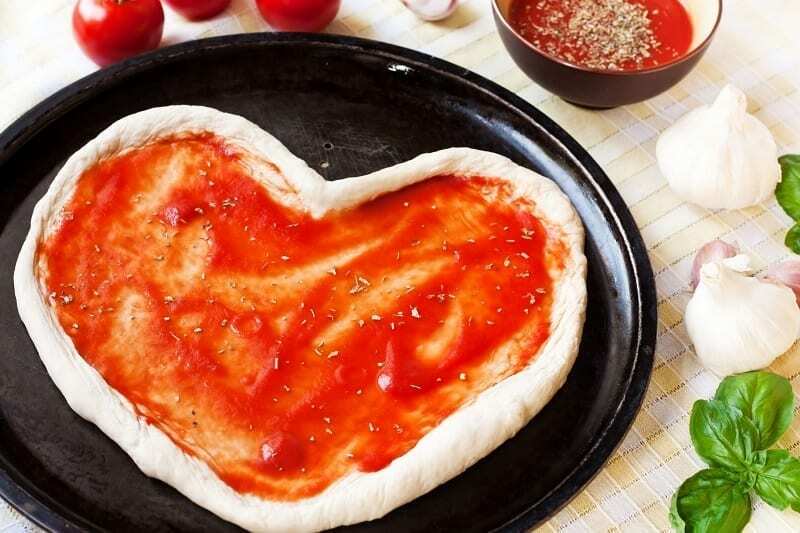 The kit includes fresh dough, mozzarella, house-made tomato sauce, and basil, plus easy instructions on how to make the perfect heart-shaped pizza with your Valentine. $1 from every pizza kit sold will benefit the American Heart Association, and pricing starts at $7 per kit. Option: Terryl Gavre’s Cafe 222 will whip up a special Valentine’s Day breakfast that will make hearts sing: the Love Stack, a stack of celebratory pancakes available exclusively for the holiday on Thursday, Feb. 14. The decadent breakfast will include three buttermilk pancakes topped with strawberries, chocolate and whipped cream. Option: The Morning After, the Gaslamp Quarter’s new brunch spot and sports bar, will offer a $14 “You’re The Waff That I Want,” brunch combination fit for cupid on Valentine’s Day, Thursday, Feb. 14. Available beginning at 7 a.m., You’re The Waff That I Want will include The Morning After’s signature red velvet waffles topped with pecans and cream cheese icing; and watermelon mimosa, made with champagne, watermelon puree, garnished with a fresh slice of watermelon. Option: Couples that brunch together stay together! 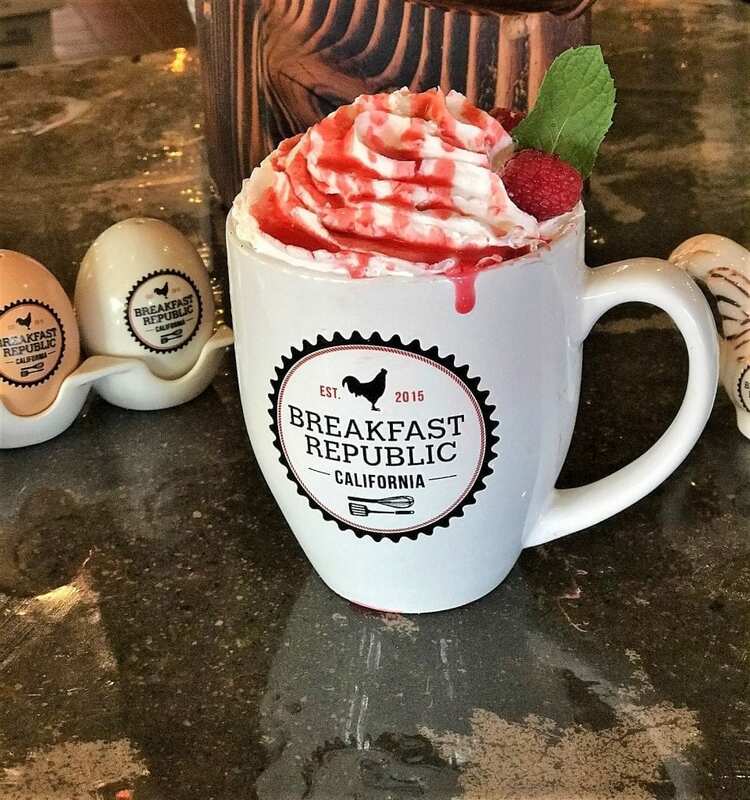 Head to Breakfast Republic this Valentine’s Day for drink specials including their Red Rose Mimosa, infused with rose syrup and cranberry, as well as their White Chocolate Raspberry Mocha. Option: Spend Valentine’s Day surrounded by garden-style flair at Fig Tree Cafe, and indulge in drink specials such as their Bouquet of Roses Mimosa Flight, complete with Blush Rose, Lavender Rose, Yellow Rose and Red Rose tasters, or perk up with their Chocolate Raspberry Mocha.